An exterior LED wall light not only adds interest and curb appeal to your home or business it also provides additional safety. 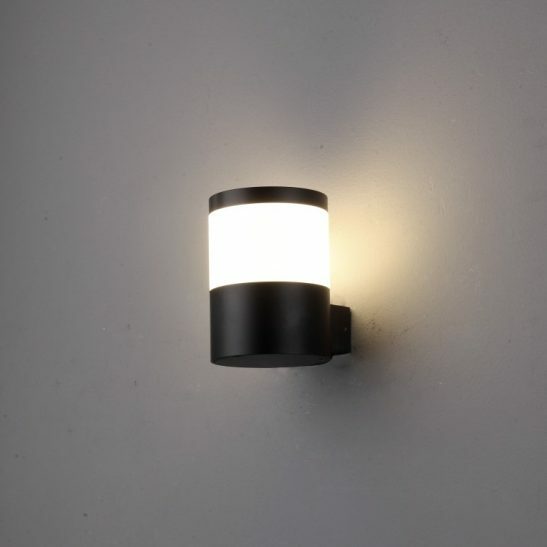 The LWA211 6 watt LED black outdoor wall sconce may be the perfect outdoor light for you home. 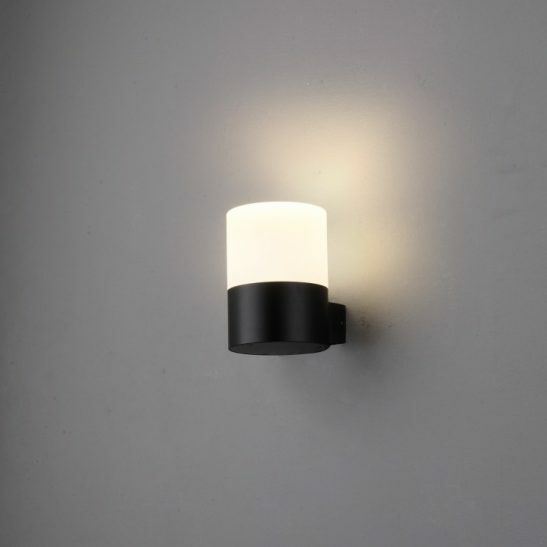 This handy exterior LED wall light is a great light for beside your front or rear door, patio lighting or lighting for your deck. 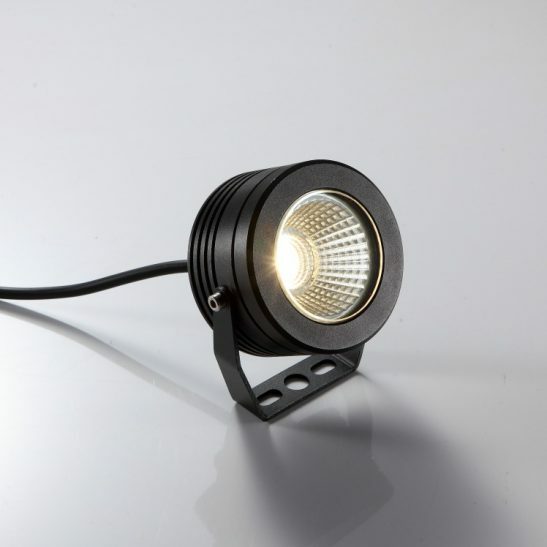 This outdoor light features a 6 watt CREE LED with an output of 430 lumens of light. The light itself is simple and modern looking and perfect for those people who like a more minimal décor. 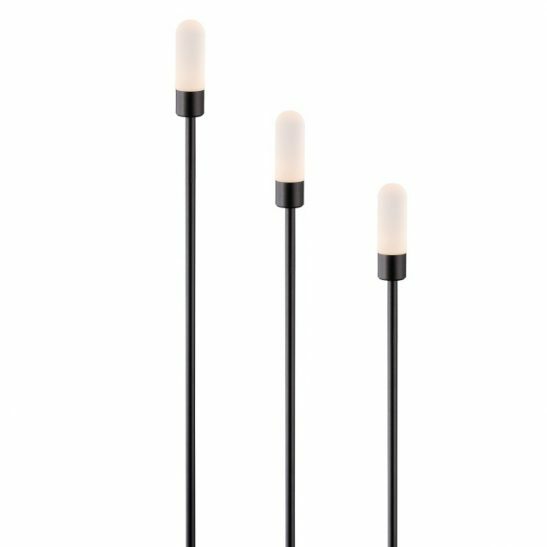 The light itself is made from high quality aluminium and it is finished in black with an opal acrylic diffusers to soften the light. 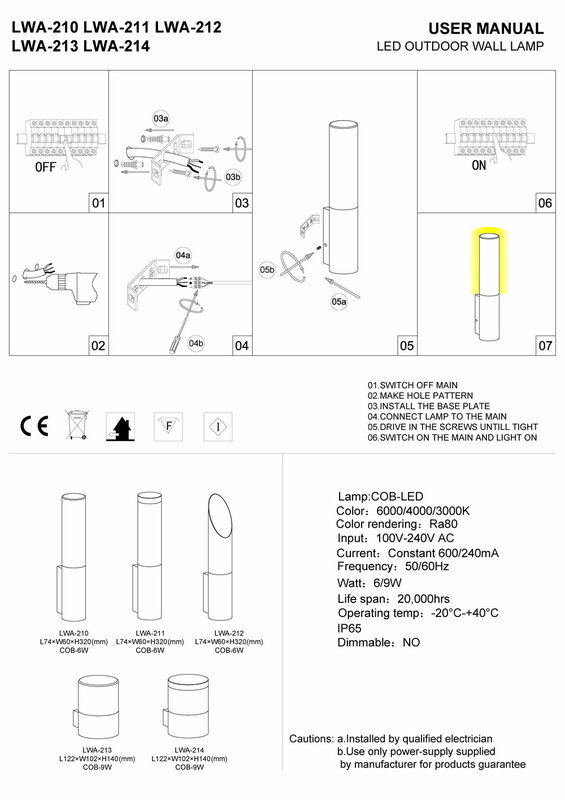 The LED driver for this light fits neatly into the body casing of the light. 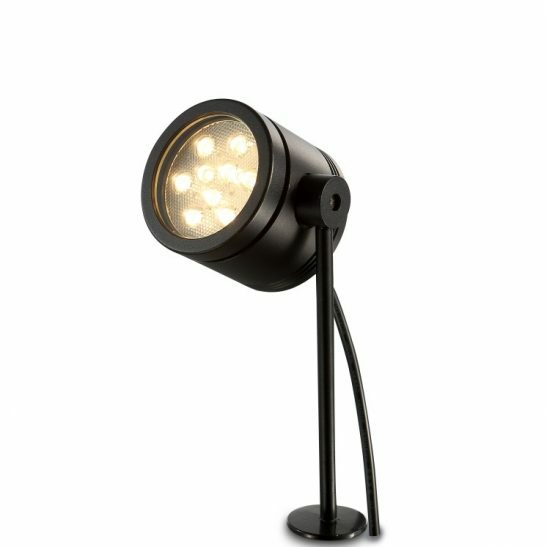 This light is 320mm high and 74mm wide and rated IP65 and is best used in areas where there is a roof overhang or other light covering your outdoor light. 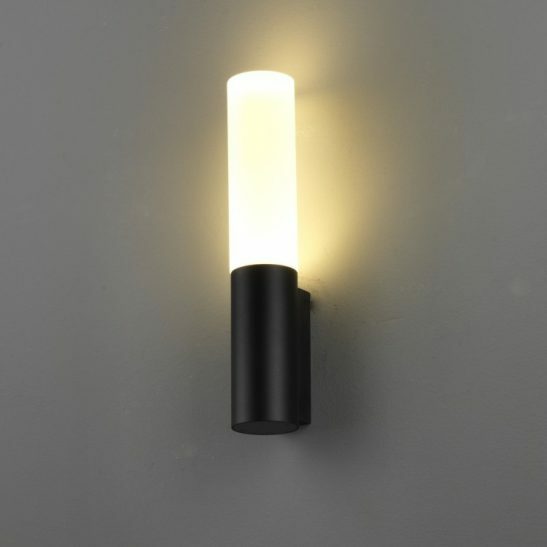 This light needs to be wired directly into your 110-240 electric main and it is recommended that installation of this light be completed by a licensed qualified electrician. 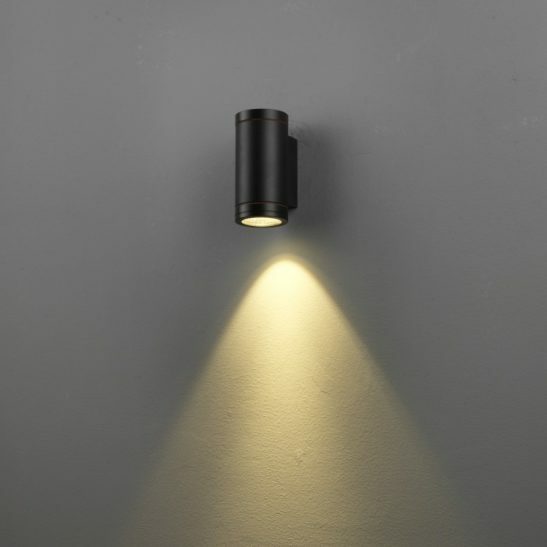 Since this light is made using the latest in LED technology it is specifically designed to provide you with a minimum of 20,000 hours of maintenance free lighting. 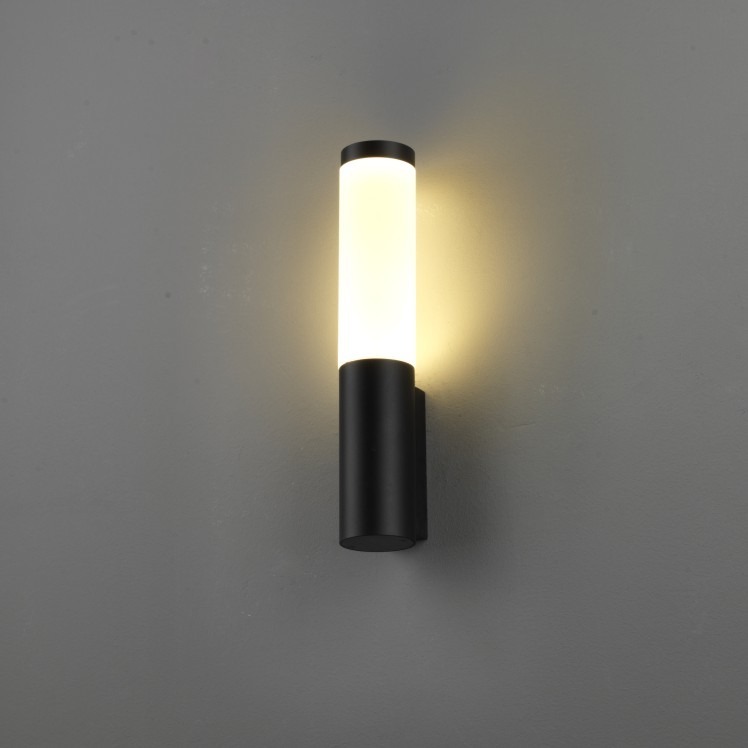 This light is energy efficient and gentle on the environment since it is 100% recyclable. 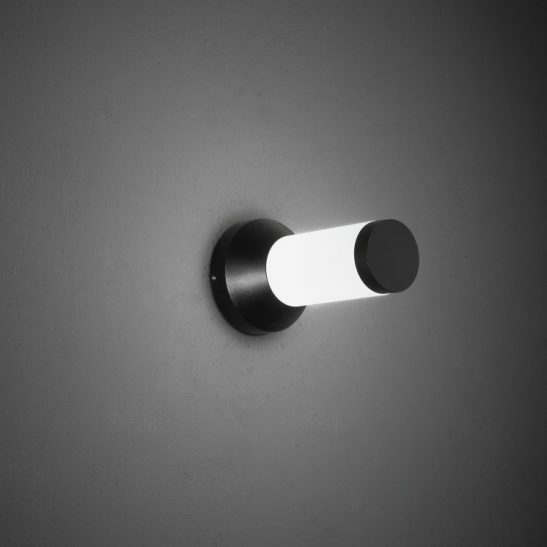 This exterior LED wall light also comes with a 3 year guarantee.